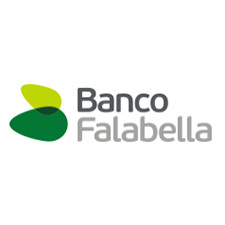 Banco Falabella S.A. is a subsidiary of Falabella Inversiones Financieras and offers banking and investment services in Chile. It provides consumer loans, credit cards, mortgage loans, deposits, collections, and current accounts for private individuals. The company’s Investment arm provides investment products and brokerage services. The Bank markets various insurance products, ATM services, and online and phone banking services. Headquartered in Santiago, Chile, the company has been operational for the past sixteen years.